MOCA Store. Photo by Michelle Cho. 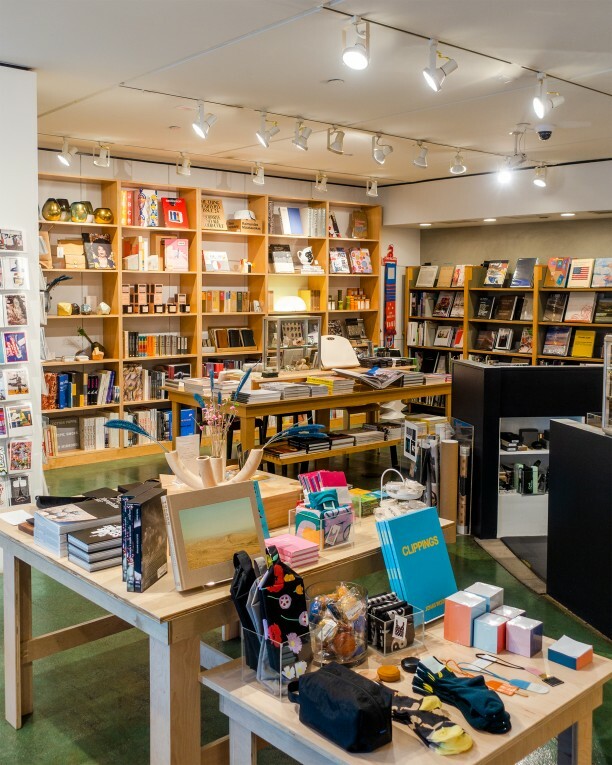 MOCA members save 20% on all purchases at MOCA Store May 8–12. Stock up on the latest art monographs, exhibition catalogues, posters, and T-shirts, or find that special something just in time for Mother’s Day. Show your membership card at the store or shop online at mocastore.org using your member number and promo code DTLA20. Promo code valid from May 8–12, 2019. This offer cannot be combined with other discounts.